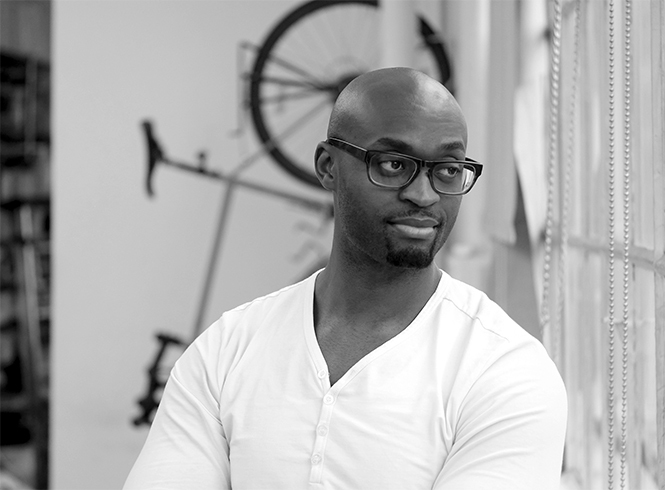 Richmond Owusu-Agyei studied architecture at Pratt Institute where he received his Bachelor’s of Architecture in 2014. He also has a secondary degree in Graphic Design. His interdisciplinary practice in innovative design encompasses strategy, design, and technology. While his projects have spanned over many media and project types, he particularly enjoys residential architecture where human interaction can be encouraged through exterior space planning, especially through courtyards. With Richmond’s dual degree, he’s exceptional at prototyping ideas through computer graphics, utilizing CGI to best showcase his ideas. Outside of work, he also enjoys photography as a means to explore a city, the people, and the possibility of generating an idea from what he may see through his lens.